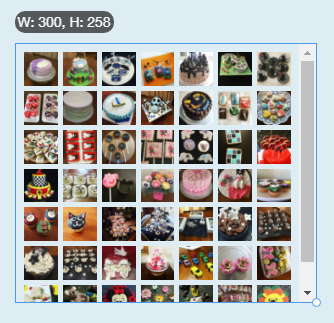 How do I add an Instagram widget to Wix? 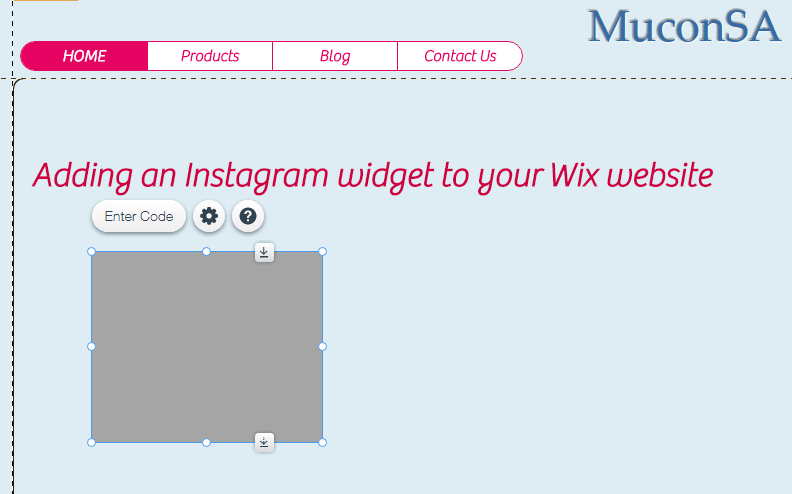 Adding your Instagram, Facebook or Twitter widget to Wix is easy. Follow these steps to create your widget. 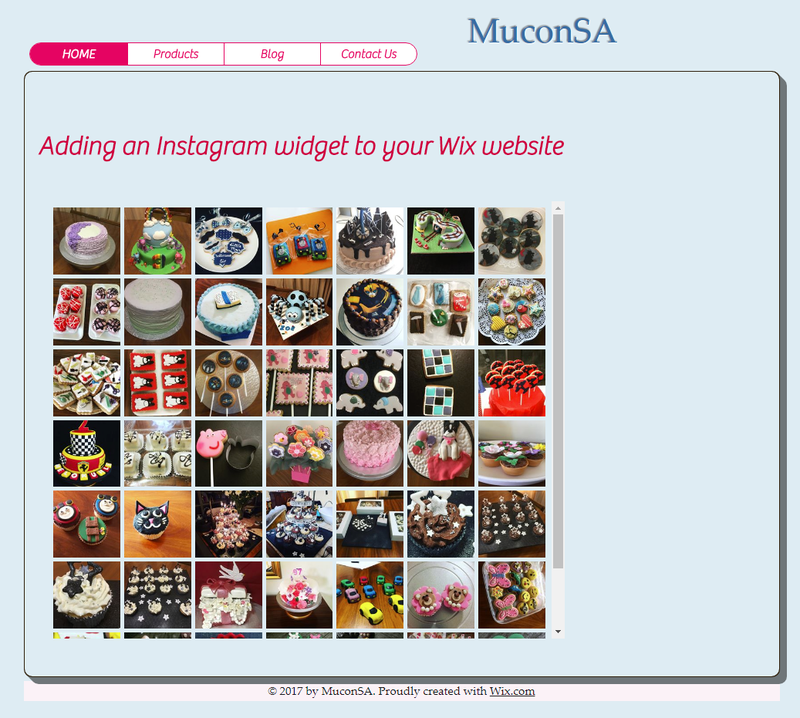 Once you've created your widget, follow the steps below to add it to your website. 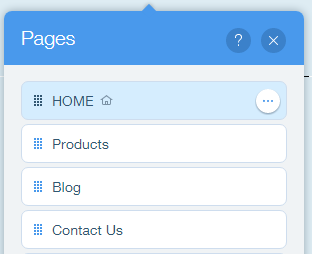 Add HTML code to a selected area on any existing page or you can create a new page (which will then appear on your navigation menu). Please note that if you insert your snippet below a post on a Blog page, it will be pushed backwards (become hidden behind the actual post contents) when clicking on the Read More button. If you need to insert the snippet on a Blog page, put it before the first post or add the HTML code to a post itself (the widget display width will then be limited to the width of your Blog post). Log into your Wix website. On your dashboard select Manage Site if not already selected. Click on Edit Site under Site manager. Option 1 - Adding your snippet to a page. Or, create a new page. Once you have selected a page click on the close button (X) to close the Pages menu. 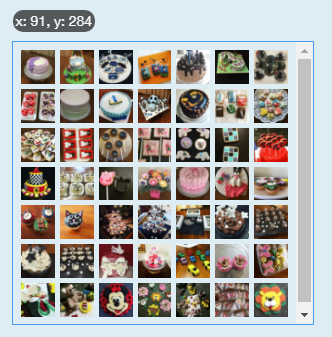 Click on the + button to add an item to your page. Drag the HTML Code item onto your page. Click on Enter Code and make sure the Code option is selected. 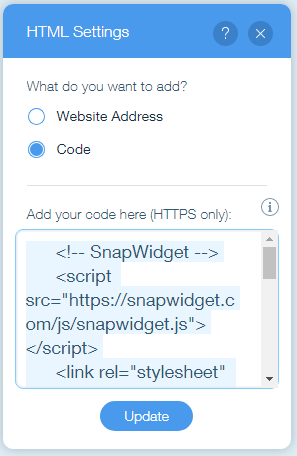 Insert your snippet in the text box under Add your code here (HTTPS only) and click on Update. Click on the close button (X) to close the HTML Settings dialogue box. You can use any of the drag handles to resize the widget display area if required. You can also move the widget area around in the selected area. Click on Publish to publish your changes to your website. Your page could look like something similar to this. 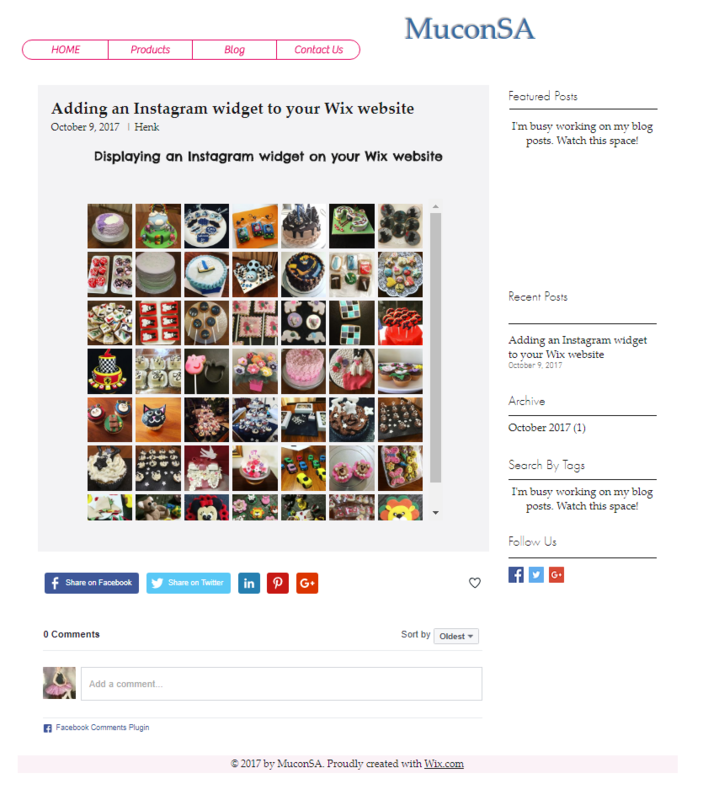 Option 2 - Adding your widget to a blog post. On the Pages menu select the Blog page. Click on the close button (X) to close the Pages menu. Click on the Blog Feed area. Click on your post on the Manage Your Blog page. Click on </> HTML on the Add: menu. Click on the Insert HTML / Embed Code (HTTPS only) line. This will display a text box for entering your snippet. 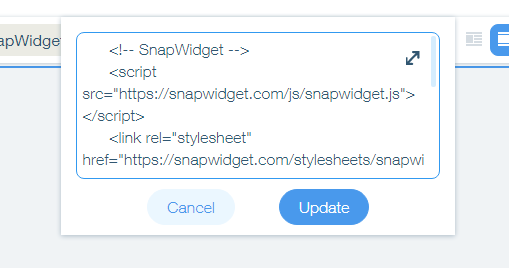 Insert your snippet in this text box and click on Update. Use the toolbar options to left-, center- or right-justify your widget. You can also resize you widget with the resize handle at bottom right of the widget area. When done, click on Update Post. 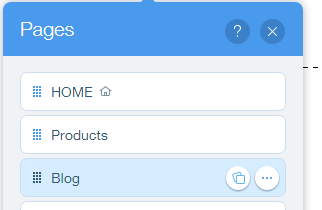 When displaying your blog page, click on the Read More button to display the widget as part of your post.